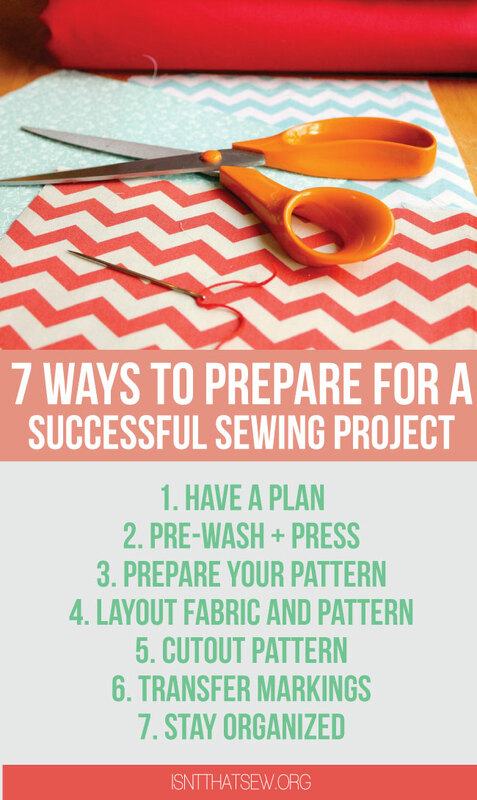 Do you set yourself up to be successful or for failure when planning a sewing project? 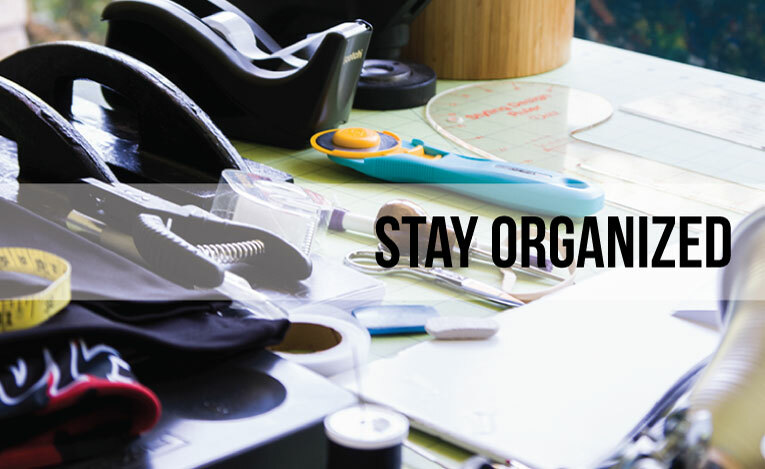 Learn 7 ways to better prepare for your next sewing project. It happens, we are all get into a hurry to finish sewing something! But, I believe that if we set ourselves up for success…we’ll have a better chance of avoiding making unnecessary mistakes. Seriously, have a plan. 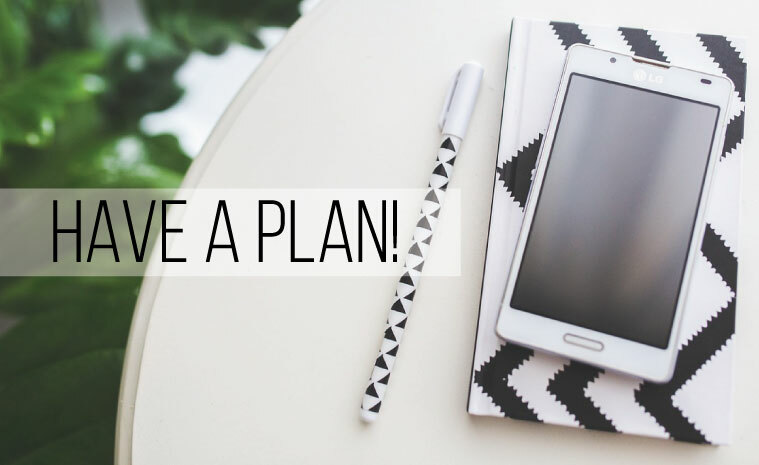 Plan out the project from start to finish. Have a good idea of how long each step is going to take you to complete. For me, I don’t always get an entire sewing project done in one day! Sometimes it takes weeks, or a month or more for me to complete something! Having a well thought out plan helps me to accomplish tasks. Make sure you have all of your notions and thread ahead of time. This will also help to make sure that you can achieve your tasks as planned. How many times have you run out of that color thread because you thought you had enough at home! Plan for success! Oh, so important! How many times have we just been so eager to sew something, to feel that sense of accomplishment of making that, that we neglected our poor fabric! Only to have the project ruined after the first washing! 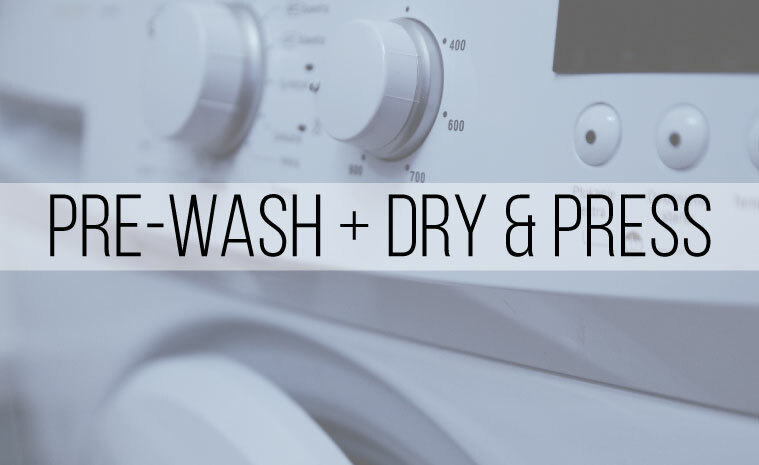 When you pre-wash + dry your fabric, it is important to wash it EXACTLY how you plan to launder the finished product. This will prepare the fabric for its future! Pressing the fabric helps you to align all the selvages and grain lines so that you don’t cut out your pieces on skewed fabric. 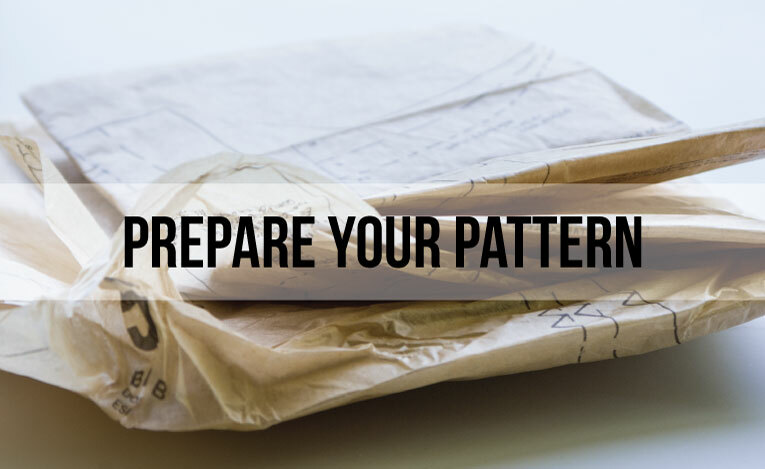 Preparing your pattern is multi-faceted. This means, read the directions! And do it FIRST! This way you will not have any surprises along the way! Make sure that you know your size before cutting anything! If this means that you have to blend two sizes together, make sure you know that in advance! It is also important to note all of the markings and notches in advance, just so you have a good idea of what is to come. Then, cut out your pieces and press them…Yes, press them. It makes cutting the fabric that much easier! After a good pre-wash and pressing, make sure to find your grain and line up your selvages. Lay the fabric out on a large enough space so you can easily work. 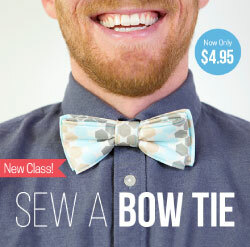 You can follow the layout in the instructions, or come up with your own to save a little extra fabric! I always play tetris with my patterns and I usually find ways to use less fabric! But, it’s important to make sure not to cut pieces on the cross grain, or bias if the pattern doesn’t instruct you to do so! 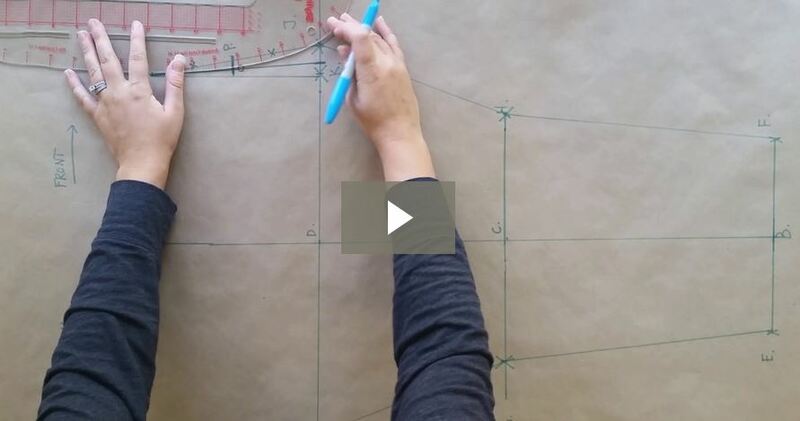 Cutting out your pattern pieces is crucial to the success of the sewing project. It’s super important to make sure everything stays on grain and is cut as accurately as possible. 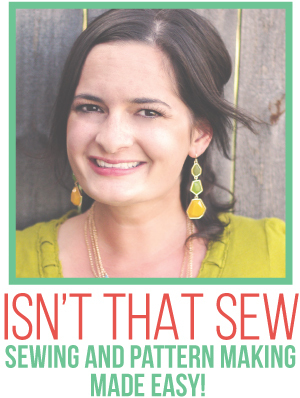 It’s up to you if you prefer to pin or use pattern weights. Personally, I prefer using pattern weights. It’s also up to you if you prefer to cut around the pattern piece and then cut on the lines as you cut your fabric, or if you cut the on the lines before hand. Please, don’t skip this step. I am guilty myself, but…it really is an important step to get all of those marking correctly transferred to your fabric before you start your sewing project. This is most important for pockets, buttons, or trim placements..along with a number of other markings. Keeping things organized is hard to do, I know. But, try your best! It will help with those panicky moments! Or, if/when you make a mistake…. 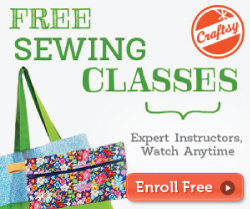 Hi there My name is Janet im from the uk this looks like a great website too find any or most of all sewing hints and tips. Sure thing. I think I’ll make that into a separate post. I’ll work on that next, thanks! I found you on Pinterest and love how very simple you explain things. The making sure your grain is lined up is one thing I haven’t found a clear explanation on, did you by chance ever write this out If so I apologize if I missed it. Awesome story! You know what, my story is similar! Only, I learned to sew from watching my mother…So, I kind of missed out on all those details. I was probably to bored to pay attention when she pressed seams or changed needles! I appreciate your kind words. I try really hard to build the blog, but…with a full time job, a homestead, and a family…I can only find so much time. I hope to someday allow more time to spend here…because I LOVE IT! I did touch a bit on grainlines in the post below…. but…specifically, what are your questions?